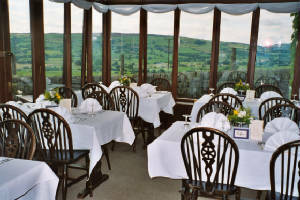 Whether you have just finished a long hard walk or you just want to relax and unwind, come and enjoy the splendid views from the conservatory and patio or rest in front of the log burning stove whilst being waited upon. Visiting this tranquil setting is an absolute must! 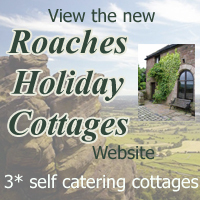 Bookings are recommended - call in person or ring us on 01538 300345. 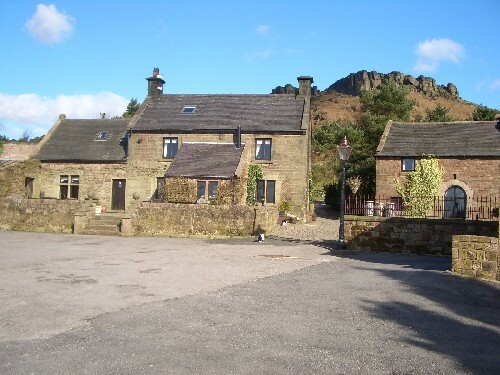 The Award Winning Roaches Tea Rooms serves a range of teas including herbal and green teas, freshly ground coffees using ethically sourced coffee beans, scrumptous homemade cakes, cream teas (our homemade scones are second to none!) and delicious desserts. Whether you are looking for a light lunch or something more filling, we prepare traditional and speciality homemade meals for you, from Staffordshire Oatcakes to Sunday Roast Lunches! Our Paddock and Garden (vegetarian) Breakfasts are freshly cooked and will set you up for the day. Wherever possible we source our produce locally. 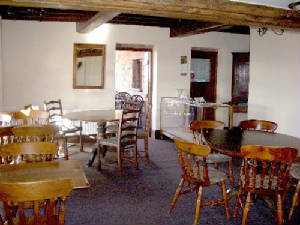 We are happy to cater for all food allergies and intolerances where possible and have an extensive Gluten Free Menu. We have a selection of wines and beers for you to enjoy as well as a large range of soft drinks to quench your thirst! 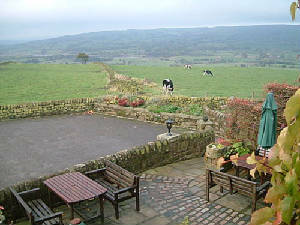 Views from the Tea Rooms Patio Area! 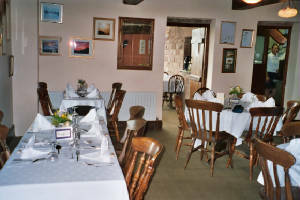 The Tea Rooms are Open Seven Days a week, 9am till 5.00pm March - end of October and 9am - 4.00pm November - end of February. Please feel free to call and reserve tables, especially if you are part of a larger group, looking for Sunday Lunches or an evening booking. Also across the courtyard we have two cosy holiday cottages with open-plan Farmhouse living featuring stone walls and original beams. 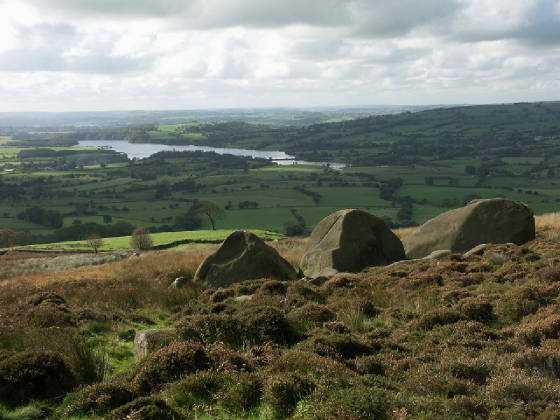 Available for short breaks mid-week or weekend (two nights minimum) and weekly or longer breaks. Please feel free to call for more details.